New Delhi [India], Mar 6 (ANI): As Bollywood actor Janhvi Kapoor turns 22 today, her uncle Anil Kapoor and cousin sister Sonam Kapoor wished the ‘Dhadak’ star in the sweetest way possible. 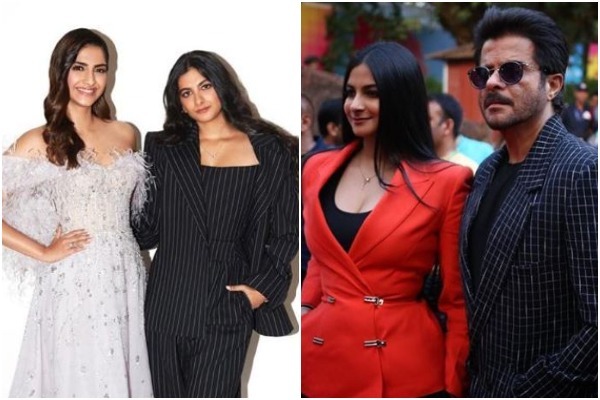 New Delhi [India], Mar 5 (ANI): Rhea Kapoor turned 32 today, her father Anil Kapoor and sister Sonam Kapoor wished the birthday girl in the sweetest way possible. New Delhi [India], Feb 21 (ANI): Bollywood actor Sonam Kapoor, who loves experimenting with her style and fashion, paid a heartfelt tribute to German director and one of the biggest names in the fashion industry the late Karl Lagerfeld. New Delhi [India], Jan 29 (ANI): Bollywood actor Arjun Kapoor recently revealed the ‘first girl’ in his life and it’s none other than his cousin sister Sonam Kapoor! New Delhi [India], Jan 16 (ANI): Every now and then the world gets excited over some social media challenge or the other. 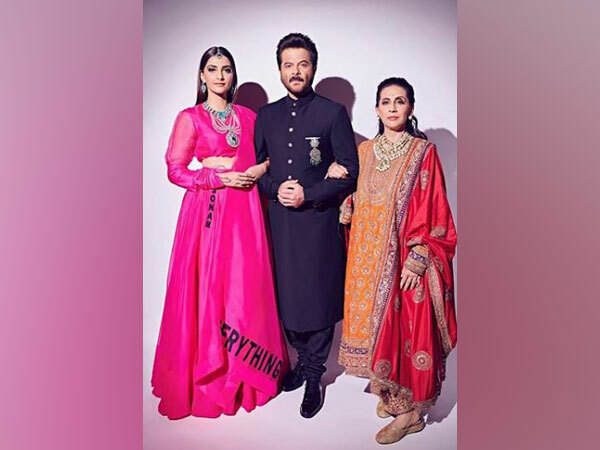 New Delhi [India], Jan 15 (ANI): The trailer of 'Ek Ladki Ko Dekha Toh Aisa Laga' has already created immense as it brings the beloved father-daughter duo of Anil Kapoor and Sonam Kapoor on screen for the first time ever. New Delhi [India], Jan 11 (ANI): Bollywood's fashion diva Sonam Kapoor Ahuja sparked some controversy today for her popular, out of the box Anamika Khanna outfit. 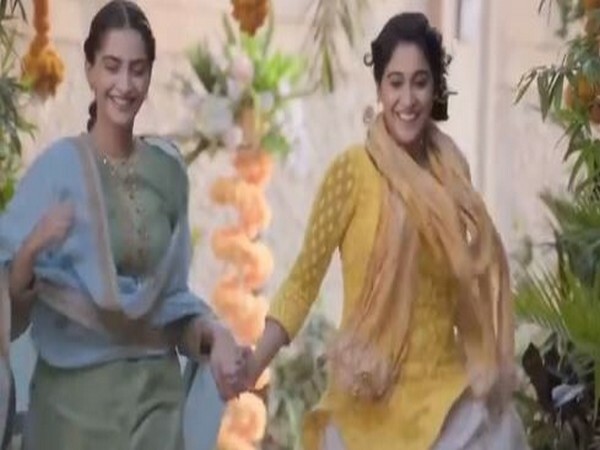 New Delhi [India], Jan 8 (ANI): The title track of the much-anticipated film 'Ek Ladki Ko Dekha Toh Aisa Laga' is a soulful melody picturised on Sonam Kapoor Ahuja and Rajkummar Rao. New Delhi [India], Jan 7 (ANI): Bollywood actor Sonam Kapoor, who seems elated on the big win of 'Bohemian Rhapsody', has expressed her joy over the film's victory.